The Colorado Senate has unanimously voted to allow the use of medical marijuana in schools. The Colorado Senate on Tuesday voted unanimously to allow the use of medical marijuana in schools. The measure, House Bill 1373, passed by a vote of 35-0 in the state government’s upper chamber. It will next head to the desk of Gov. John Hickenlooper, who has said he supports the initiative, for final signature. According to the bill, the state’s schools must now allow for the use of non-smokeable cannabis, provided that the substance is administered by a proper adult. Students will not be allowed to administer the substance on their own. 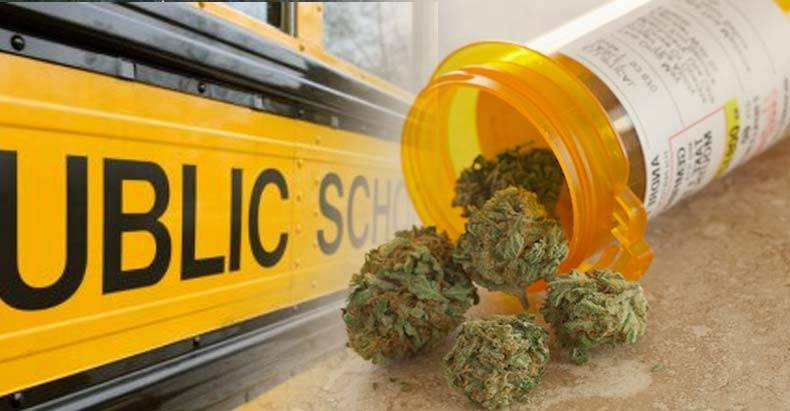 Do you think medical cannabis should be allowed in schools? Why or why not? Share your thoughts on social media or in the comments below.